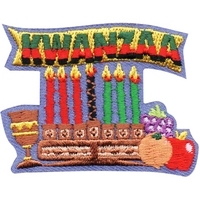 From Animal Tracking to Wreath Sales, Advantage Emblem and Screen Printing has BSA Officially Licensed patches for a variety of Cub Scout and Boy Scout activities. These activity patches are a great way to reward an achievement or recognize event participation. Orders placed by 11 am CST ship the same day. Free standard shipping on all stock patch orders. The pride and spirit of a patrol is expressed in many creative ways—like names, yells, songs, and flags. This inspires us to do the best we can to help you capture this spirit in the form of a patrol patch. 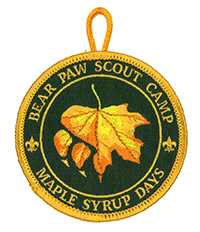 We have a large inventory of BSA Officially Licensed patrol patches to choose from. Orders placed by 11 am CST ship the same day. Free standard shipping on all stock patch orders. 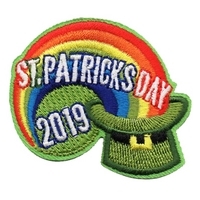 Whether it's commemorating an important event, recognizing an achievement, or marking a milestone, we believe an embroidered patch is a piece of art to be valued for many years. Our experienced staff is ready to guide you through the process of creating a quality patch. Each patch is stitched with attention to detail using a wide selection of twill and thread colors. 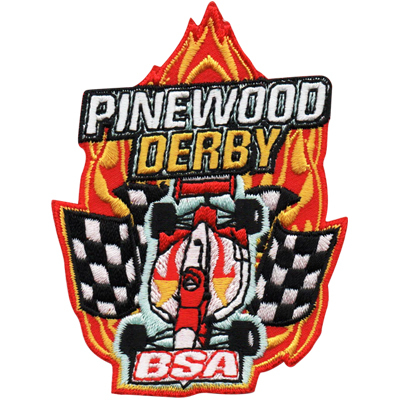 Learn More about our BSA Officially Licensed custom patches. The scouting uniform isn’t a uniform without the neckerchief. 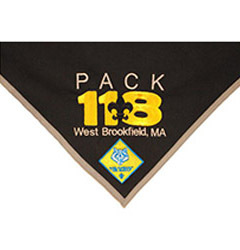 An embroidered neckerchief is a creative and practical way to build and display troop identity. Because of its increased popularity, the neckerchief has become a collectable. We take pride in providing fun and interesting designs. 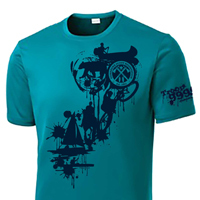 Advantage Emblem & Screen Printing is committed to being an industry leader in screen printing. We research new techniques and provide our customers with best direct prints using the most cost-effective methods. We use quality materials so our products are sure to stand up to whatever boys can dish out. 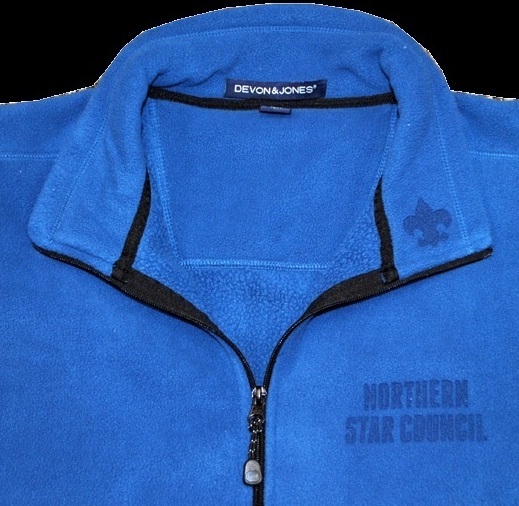 We provide full service direct embroidery, saving you time and money. Our skilled staff pays close attention to every detail in the embroidery process from creating the artwork and digitizing the design to stitching the order. It is this attention to detail combined with state-of-the equipment that results in a finished product scouts are proud to have. 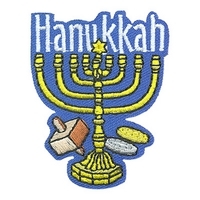 Since 2013, Advantage Emblem has been offering both laser etched and applique designs using the Seit Laser Bridge. Check out this amazing machine by click here. 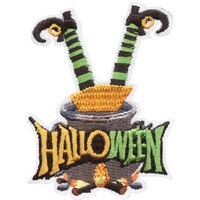 We can embroider T-shirts, sweatshirts, caps, tote bags, stickers, mouse pads, hats, polos, bags and much more. Have another idea? Let us know! A banner is more than décor – it announces your event, welcomes and informs participants, and is a fun photo opportunity. Full color banners at highly competitive prices! Whether for indoor or outdoor use, a banner is great for special occasions, fundraisers, camps, conferences and expos, banquets, pinewood derbies, recognition dinners, and so much more. 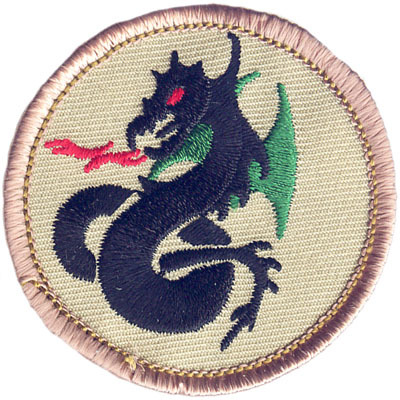 Boy Scouts of America®, the Universal Emblem, BSA® and all other related marks are either registered trademarks or trademarks of Boy Scouts of America in the United States and/or other countries. Manufactured under license. All rights reserved.